Thaluke <3. 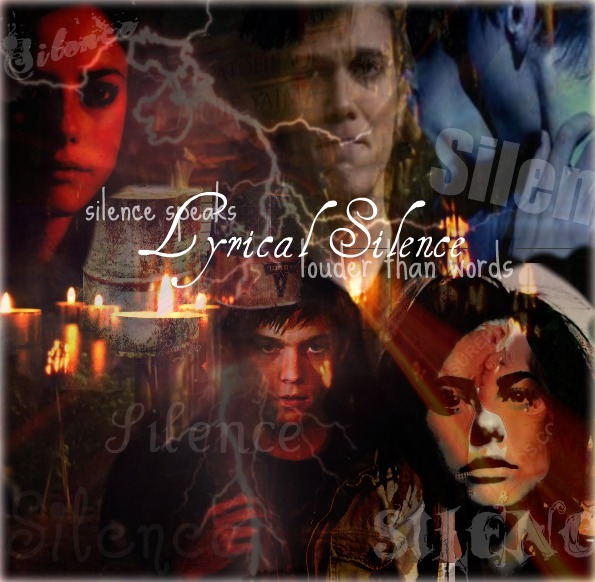 i forgot the name of the artist :P. Wallpaper and background images in the タリア Grace and Luke Castellan club tagged: thaliluke luke castellan thalia grace kaya scodelario art. This タリア Grace and Luke Castellan photo might contain アニメ, 漫画, マンガ, and コミック.